When you first enter the Fane Alp at the lonely valley end of Valles at 1,740 meters above sea level, you will step into a different time. The picturesque alpine village holds a secret that makes it one of the great attractions of our region. Experience nostalgic feelings, the desire for originality, and the charm of the old days, when you pay a visit to the fairy-tale village in this beautiful area. History is becoming an interesting trend. Everywhere, medieval markets are organized. Today, we wish to discover how people lived at that time, when there were no cars, mobile phones and health insurance. At the Fane Alp, you may get a genuine and honest insight into those times: Because it was the Middle Ages, in South Tyrol the plague and cholera raged. People searched for a safe place to survive – and found it in the secluded valley. Thus, the village Fane Alp was born. Still today, it looks the same. In order to preserve it, the ancient and enchanted village is traffic-free and a protected monument. 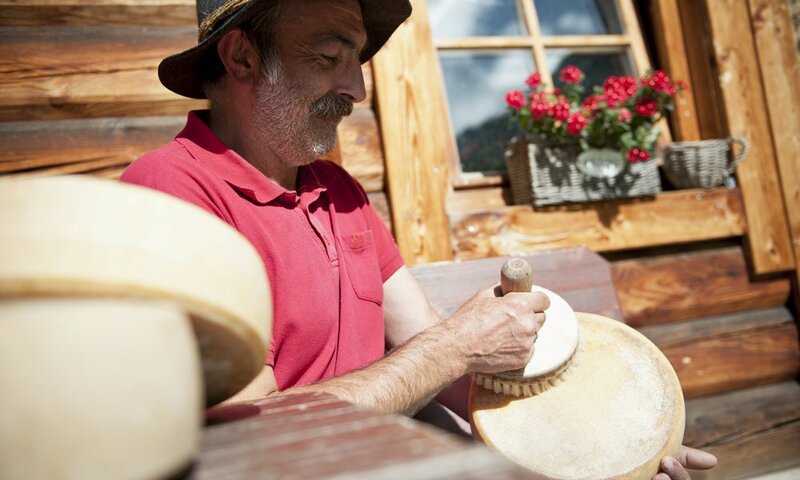 Its unique atmosphere and the special experience make the Fane Alp an ideal family destination. 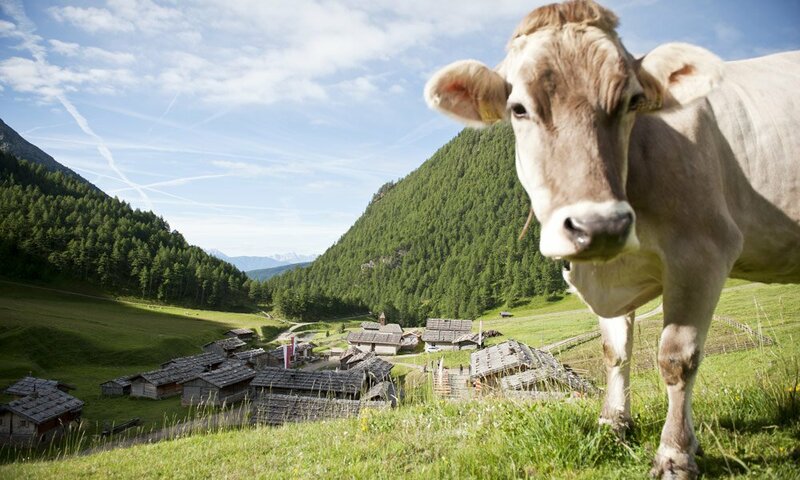 In the 35 alpine huts and barns, you will find quaint taverns, a dairy museum and a South Tyrolean kitchen – the latter there is the only massive brick building. 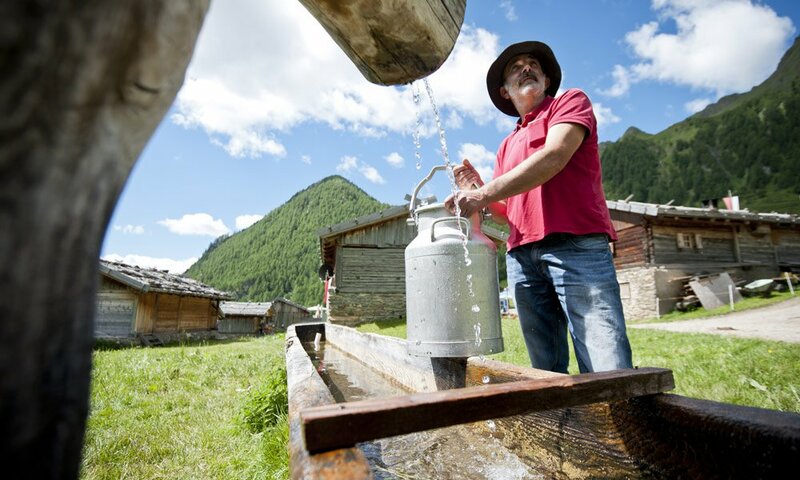 The museum village is only a hike away; you may visit it on your mountain bike or skis on the “Wurmaul” itinerary, or comfortably take the cable car Val Giovo. You will discover incomparable impressions – so take your time!